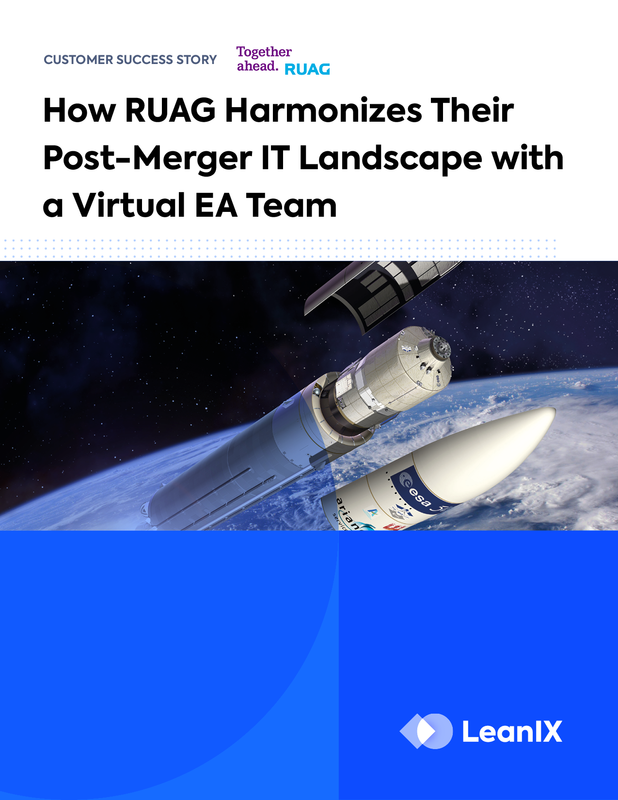 From disarray to harmony: a victory with Enterprise Architecture and Application Portfolio Management. 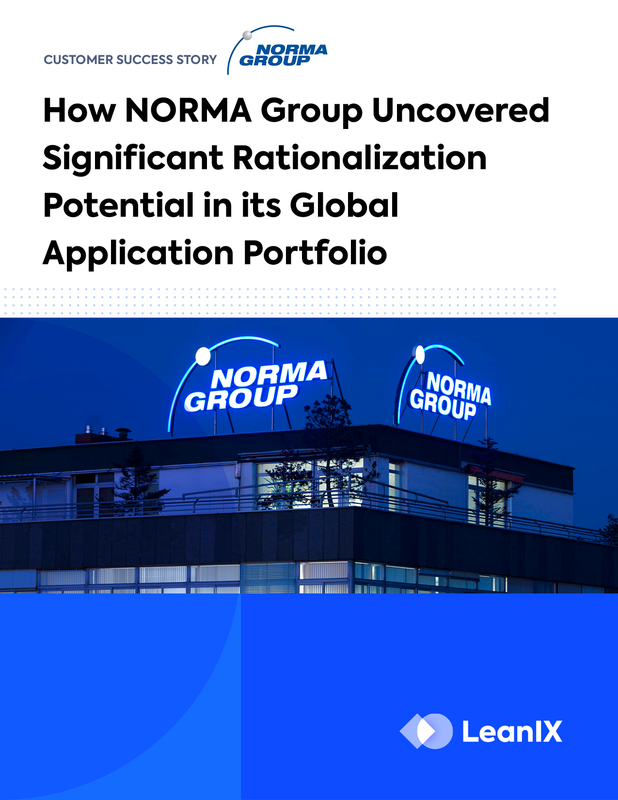 NORMA Group acquired 13 companies without having an IT integration strategy. What happened once they finally decided to harmonize it all? 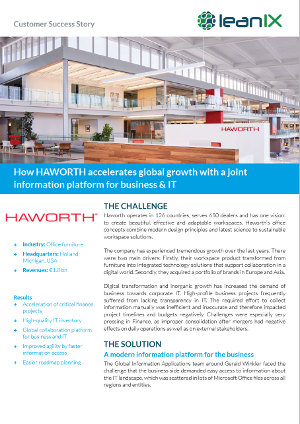 Operating in 126 countries, learn how Haworth accelerated high-quality data collection and inventorying using LeanIX. How the Swiss automotive giant operates its massive SAP-based landscape using collaborative and efficient EA practices. 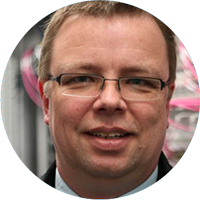 Why it needs a transparent IT inventory to properly run its business. 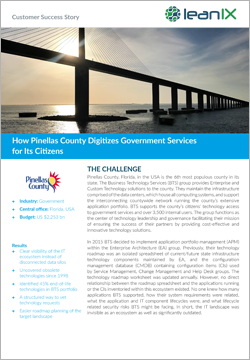 Balancing priorities and integrating business processes to create a single source of truth for IT management. 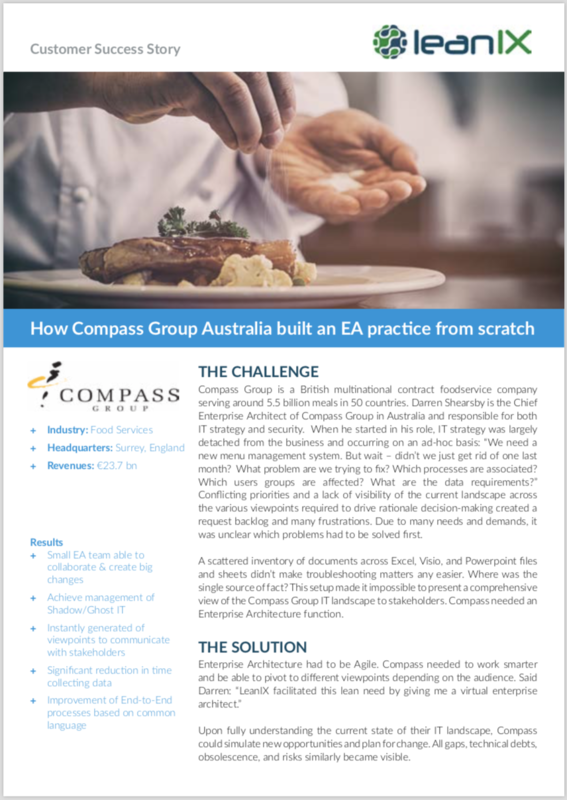 How a small EA team was able to collaborate with an agile enterprise architecture tool to manage Shadow/Ghost IT.